Founded on Thracian soil by Macedonian king Philip II, Philippi witnessed the final battle between the Republican army of Brutus and Cassius and the army of Antony and Octavian, the heirs to Caesar. In the aftermath of the battle, which took place in the fall of 42 BCE, Antony decided to take advantage of the large surrounding territory, settling the veterans of the legions who had fought there and founding a Roman colony. Relying on extensive epigraphic evidence, this book explores how the political community that was founded in place of that Greek city was structured and how it functioned, as well as traces the rise of the colony’s ruling elite and the demographic, social, and cultural dynamics of this group over the course of more than three centuries, from the establishment of the colony until the end of the third century CE. 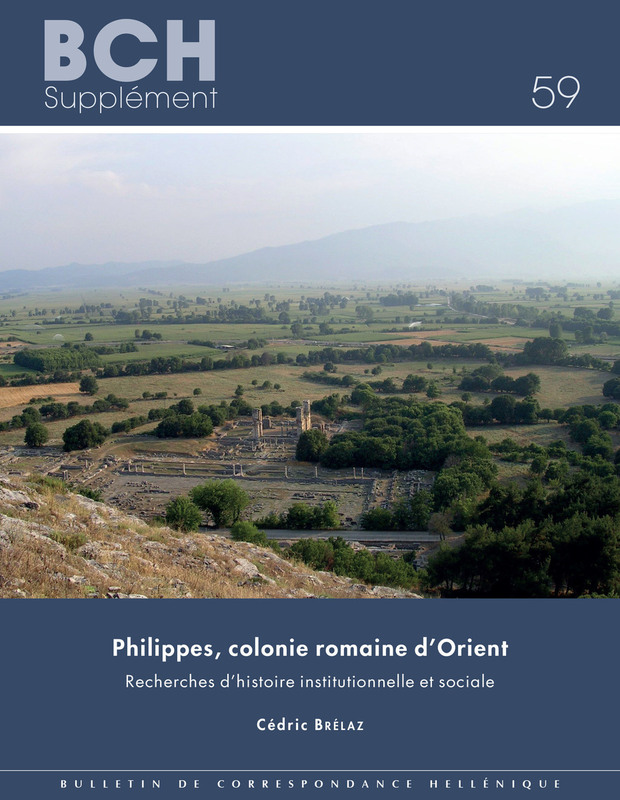 Through the systematic comparison of this colony with others that were settled by Rome in the Eastern provinces of the Empire, along with other Greek cities and the Western municipia and colonies, this book places Philippi within the general framework of both the local communities of the Roman Empire and its regional context. Through the example of Philippi, this book argues that, though colonies were provided with set institutions patterned after the Roman model, far from being static copies of Rome as assumed by Gellius, they were living and autonomous offshoots influenced in turn by their provincial environment, and ultimately each colony developed its own specific and unique identity.